Fans and fanatics of amber! 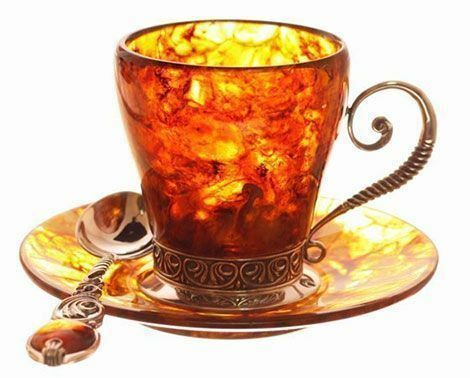 Take a look at some very unique amber objects! Again, not too practical, but definitely wonderful! 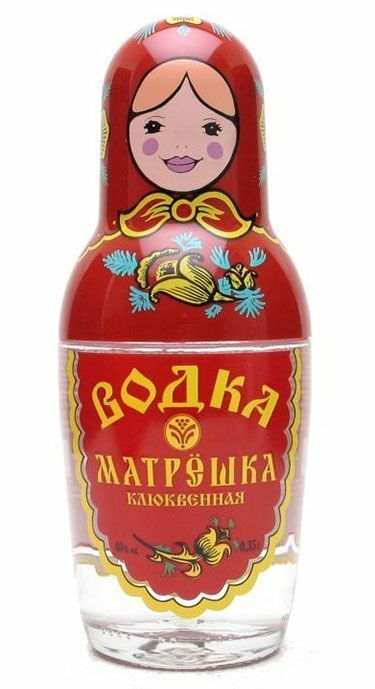 The nesting doll is perfect for any mom. Really! 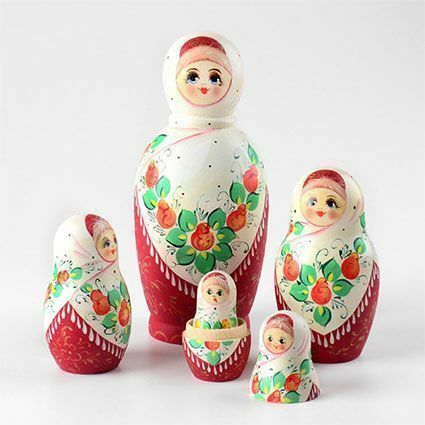 They are so much fun no matter what age you are, and get this -nesting dolls (nested dolls, Russian dolls, matryoshka dolls, babushka dolls) are the epitome of mothers – matryoshka actually translates to mother. 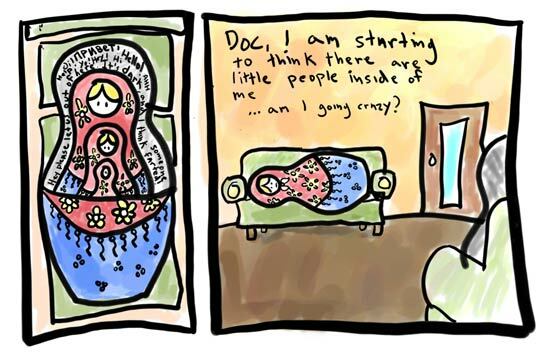 One fun idea is to get a mother of four children, a five piece nesting doll, to signify herself and her children. 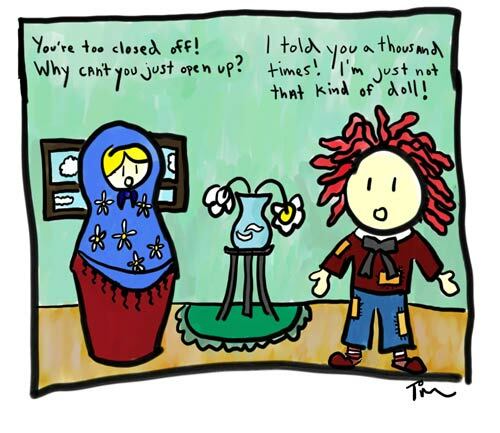 Or get any number of pieces, and put a surprise in one of the smaller dolls! Which one: Stolichnaya or Smirnoff Vodka? 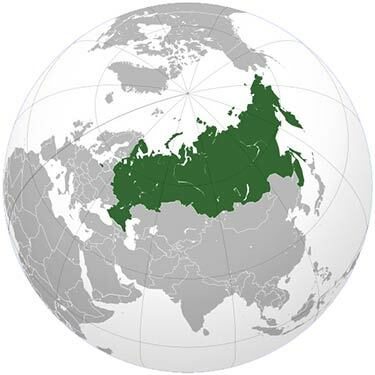 For some people, "Russia" is synonymous with "vodka," so here is a quick post about it. Vodka can be distilled from virtually any ferment-able ingredients… potatoes, corn, and wheat are among the top three used for making delicious vodka. "Voda" is the Russian word for "water." This post highlights some of our most popular, fun, interesting, and unique shares that took place on The Russian Store’s Facebook page. Now you can see some of the greatest Russian things all in one little post, instead of scrolling through years of posts. 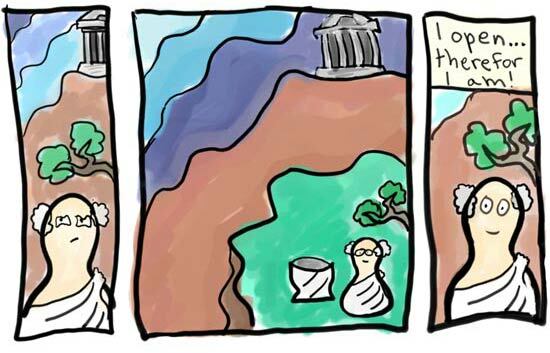 What is it again? 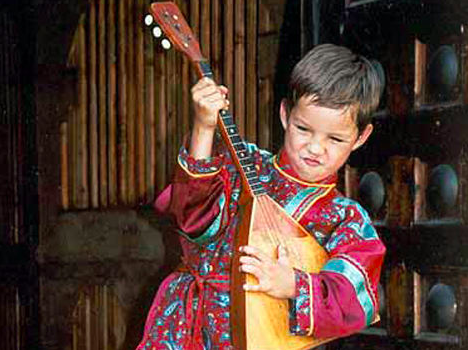 The Russian folk instrument known for its triangular shape. 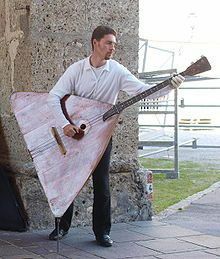 It generally has three strings and comes in prima (most common), secunda, alto, bass, contrabass, and piccolo (rare). 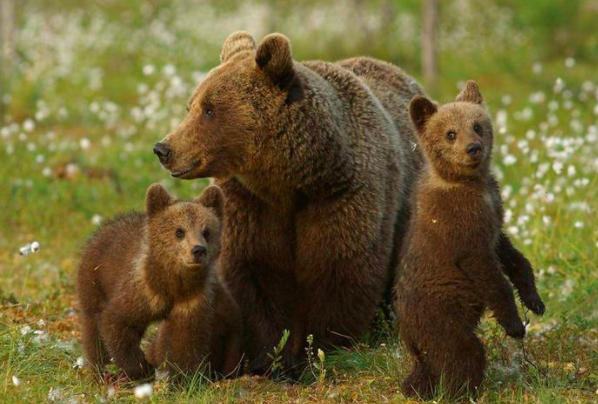 It ranges in size from small (about 23 inches) to really big (over 6 feet). The case or body. Segments of wood (6 or 7) are glued front to back. The head. Top of instrument where you can tune. Can you dance the Squat Dance? The Russian squat dance… aka the "kazachok" or "Kozachok dance," "Cossack dance," "Gopak dance," "Hopak dance," and that "dance where you kick your feet out while your arms are crossed," is not only fun, but interesting and a great way to get in shape! There once was a Russian nesting doll. She was 4 inches wide and 9 inches tall. and then painted on – really, really good. and bright, happy colors covered her all. Her cheeks were round, pink, and plump. She was most certainly happy, not a grump! because someone human wanted to play. each one wearing a famous Russian shawl. Where did this Russian style joke come from? Everyone loves a good joke, and the "in Soviet Russia" jokes are adaptable to just about anything, making them popular and fun. But where did this Russian style joke come from? Yakov Naumovich Pokhis, a.k.a. Yakov "Soviet Russia" Smirnoff is the comedian who conjured up this Russian reversal joke. In Soviet Russia, Party always find you! 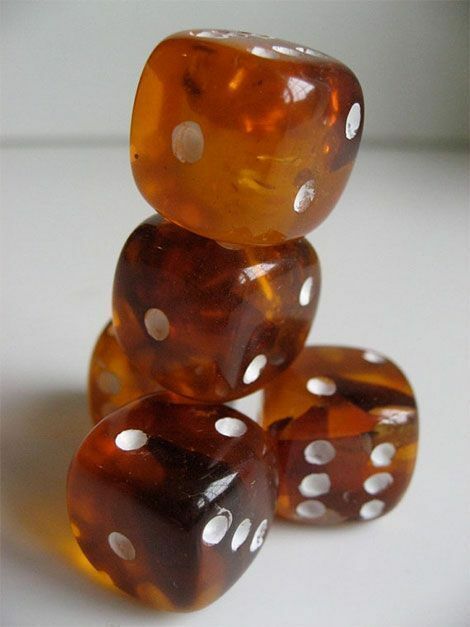 No, not amber... a very rare colored diamond! When you think of diamonds, what part of the world do you think about? 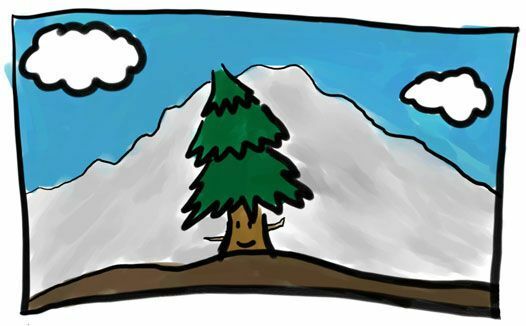 Alaska? Canada? Africa? Dress up as a Russian Nesting Doll! 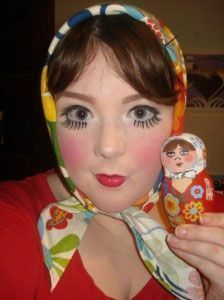 Check out these look-alike Russian dolls! 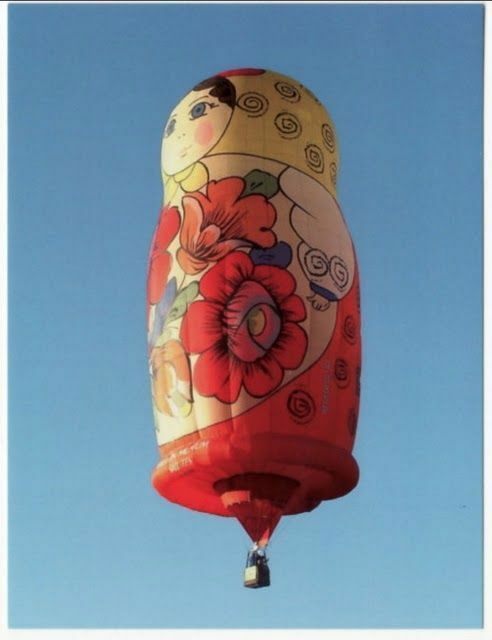 Great ideas for your very own nesting doll Halloween costume or matryoshka themed party.